What were your first Ibiza experiences before you started DJing here? Who did you see play at the time? That’s a strong Ibiza story! 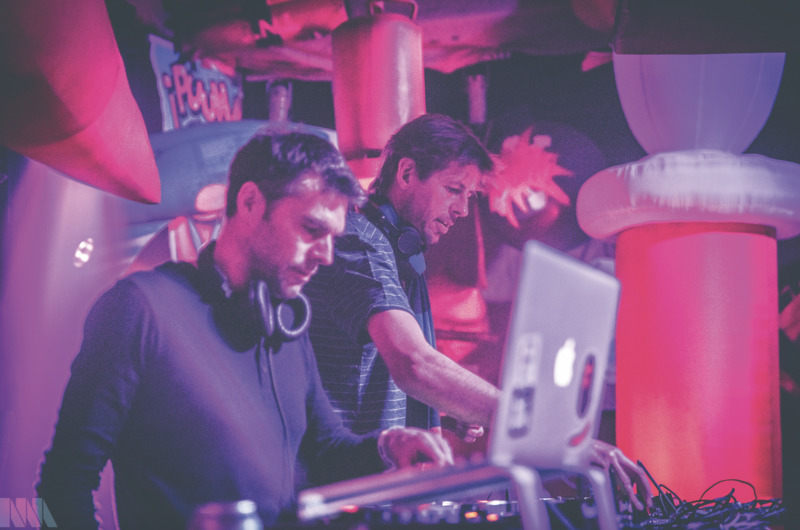 When did Groove Armada first play on the island? In terms of musical evolution on the island, do you feel you can experiment here, or is it more restricted to the ‘Ibiza sound’, whatever it might be that season? In terms of Elrow, what makes it a special party for you guys to play? Tom: “I really love the production stuff they do. As I already said, there was this hyper-sexualised aspect to Ibiza at Manumission, and of course it’s still there with the girls dancing on the plinths and it appeals to a certain crowd, but there’s also something quite tawdry about it, especially as clubbers are getting a bit older and the clubs are getting more VIP. Going back to Ibiza, is there anywhere you go outside of clubbing you really love? Do you still get that feeling now when you land on the island? If you were going to recommend anything to someone who just landed on the island for the first time, what would it be? 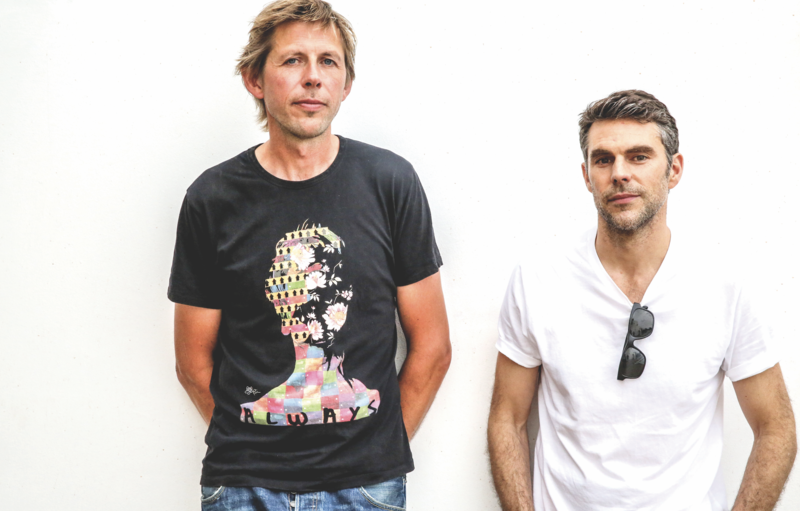 Groove Armada play Elrow at Amnesia on July 7th and September 22nd.